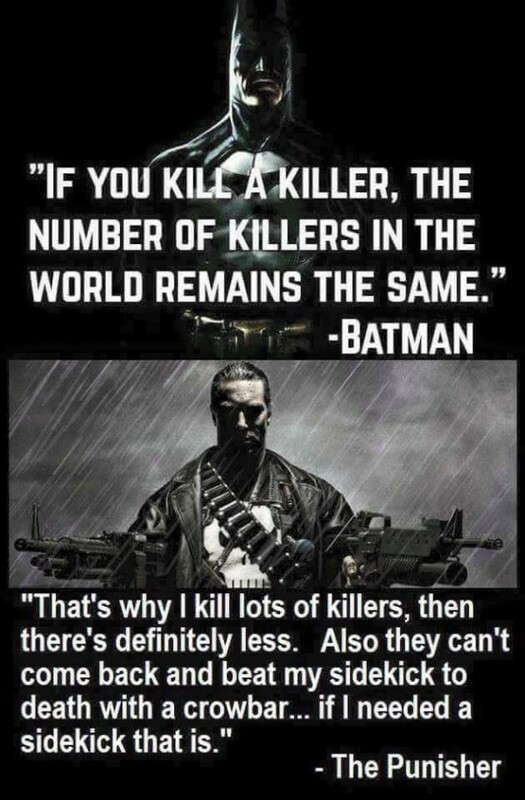 Comics have absolutely no shortage of heroes who ensure street justice and stop crime. 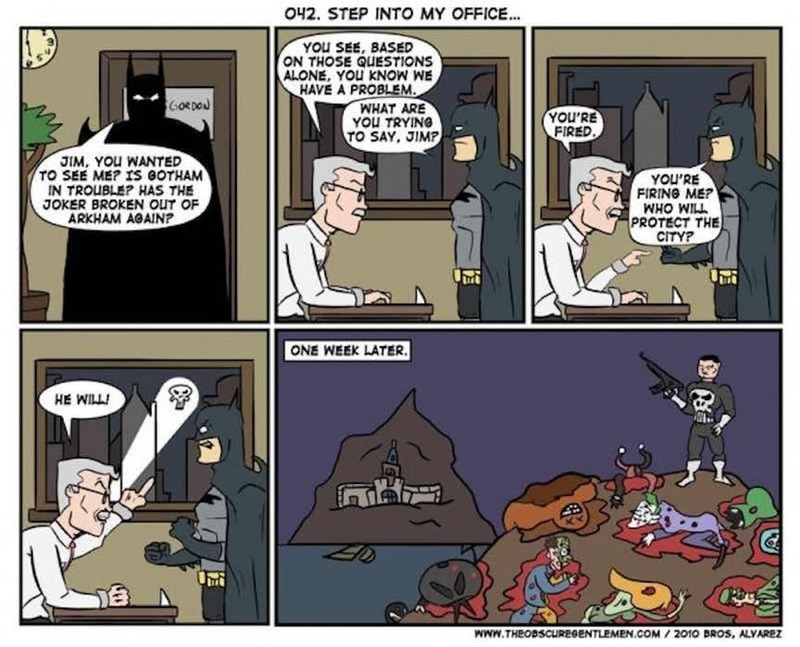 At times, these heroes sport masks and work under very strict codes and a few others want the villains to see them. 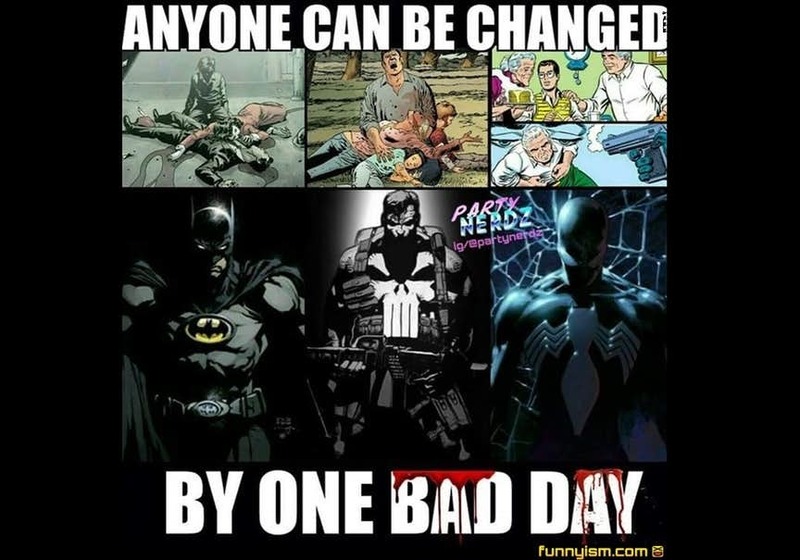 All these characters have come from different backgrounds and walks of life. 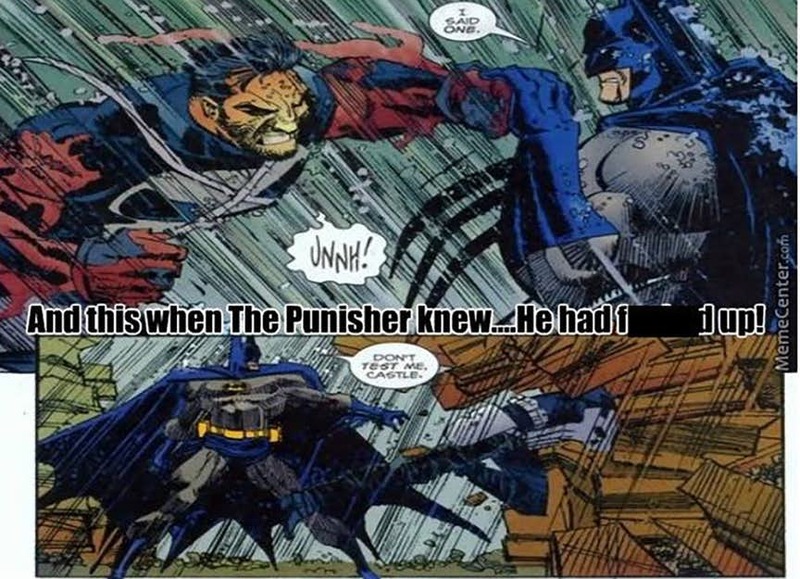 In spite of the many vigilantes who have prowled fictional and nonfictional streets, there are just a handful who have made a long-lasting impact. 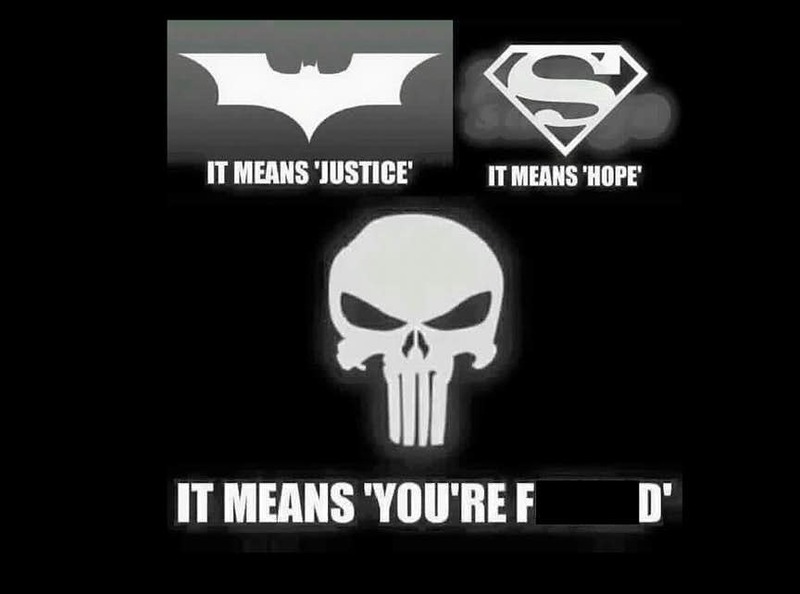 Two of the heroes are super iconic characters, and they work on different sides of the same coin. 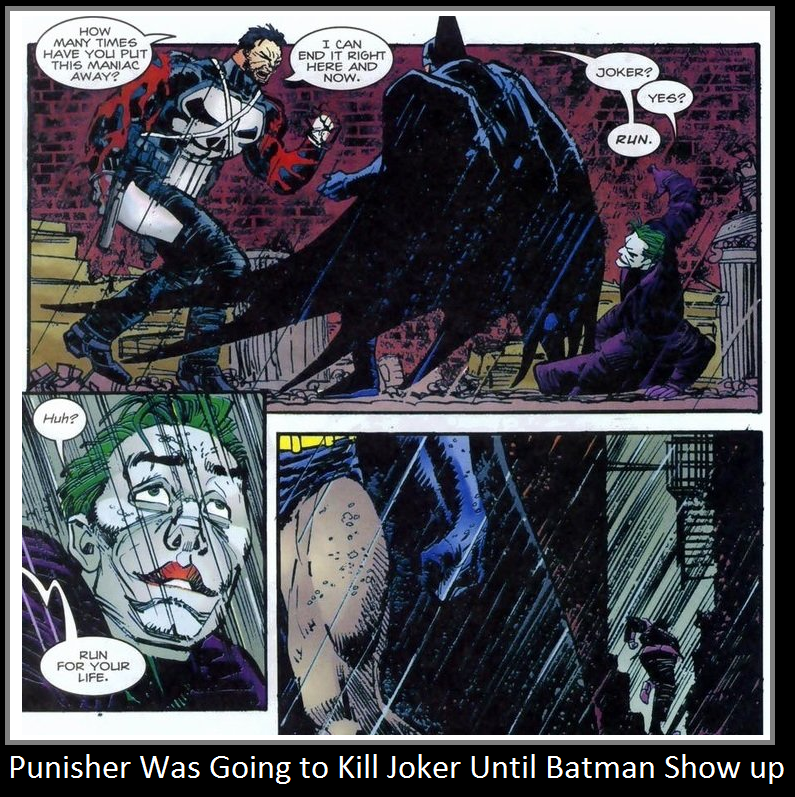 The characters have become the most popular characters in comic book history. 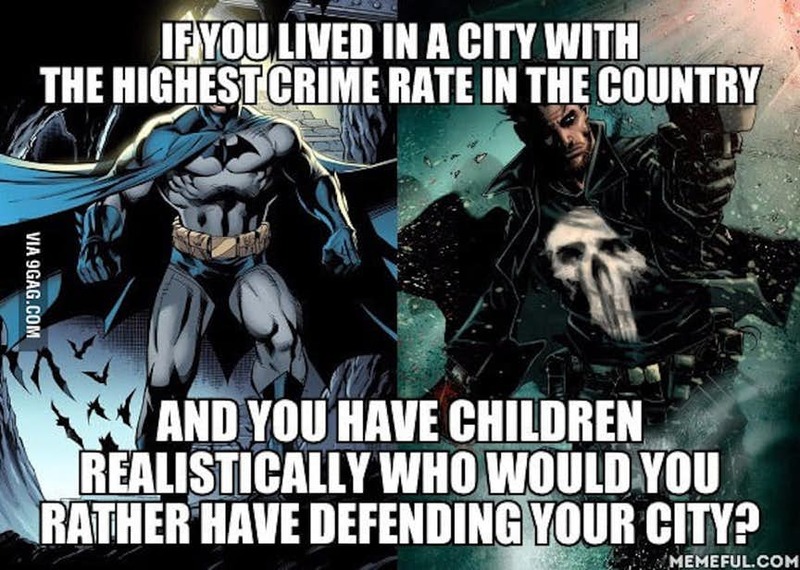 They are Batman and The Punisher- and while both the heroes’ methodology is different, the goals are the same: protect the innocent and stop crime. 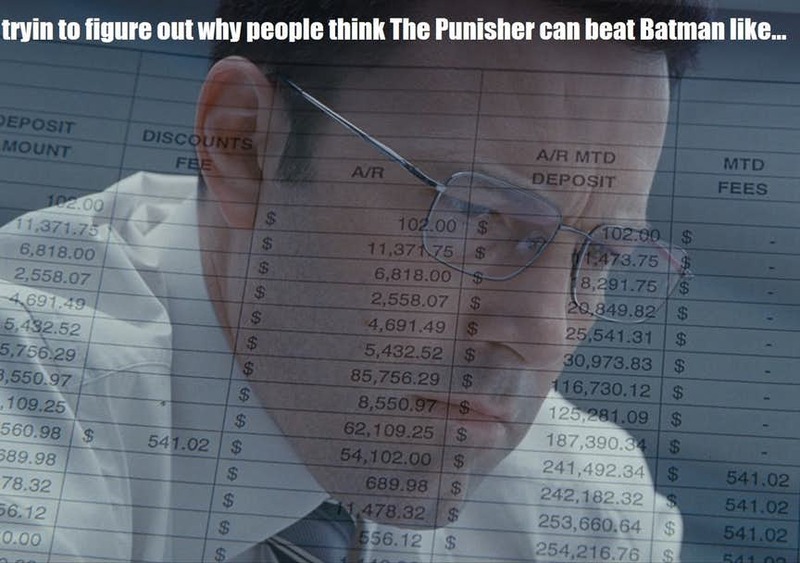 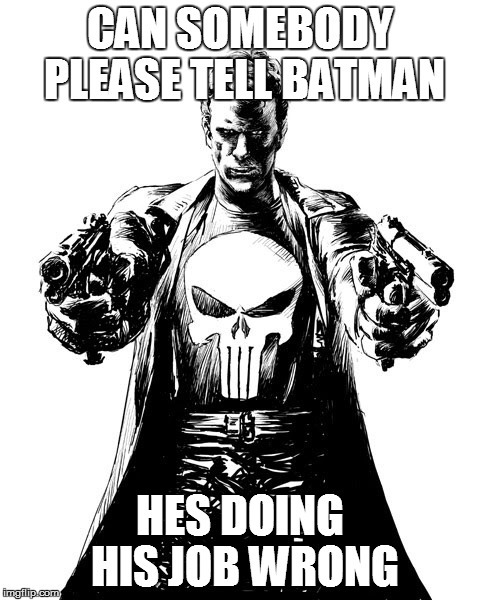 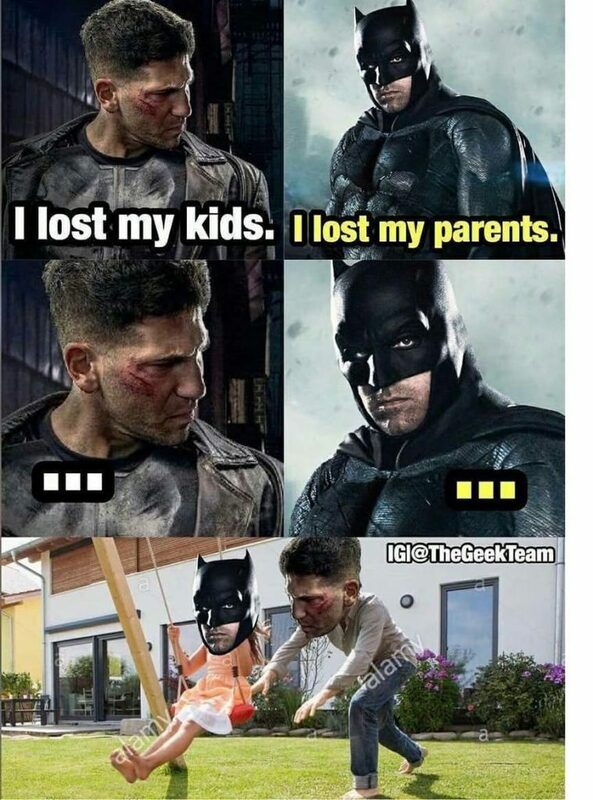 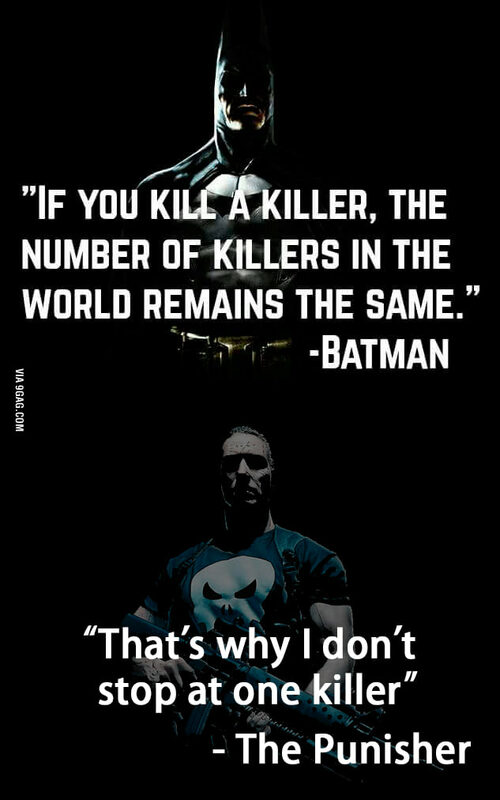 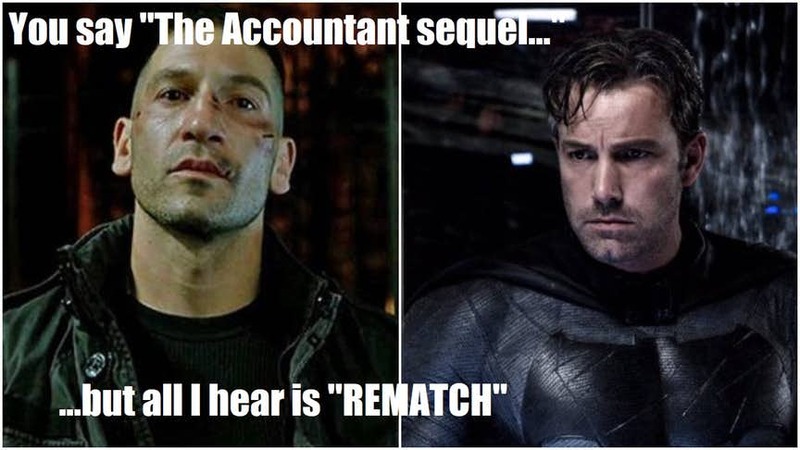 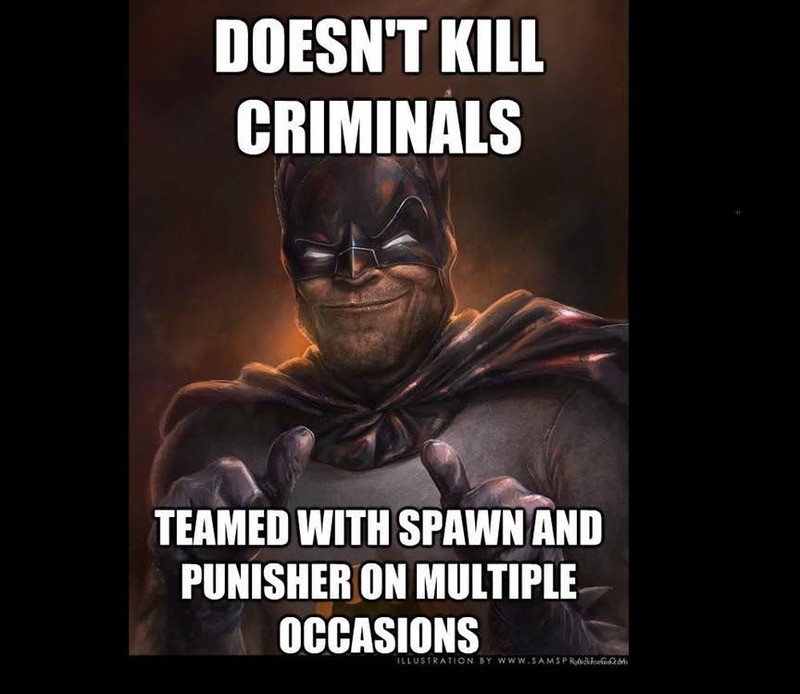 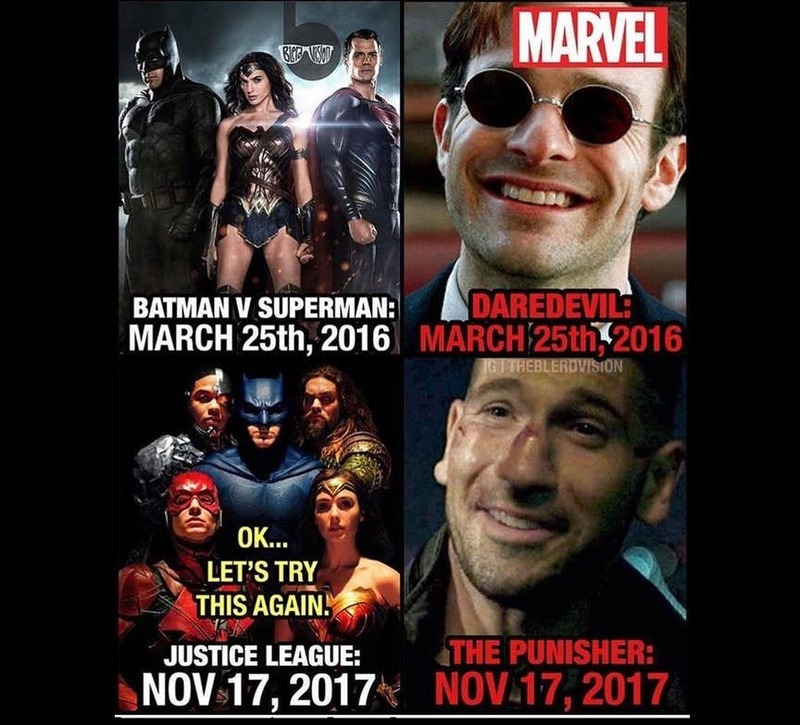 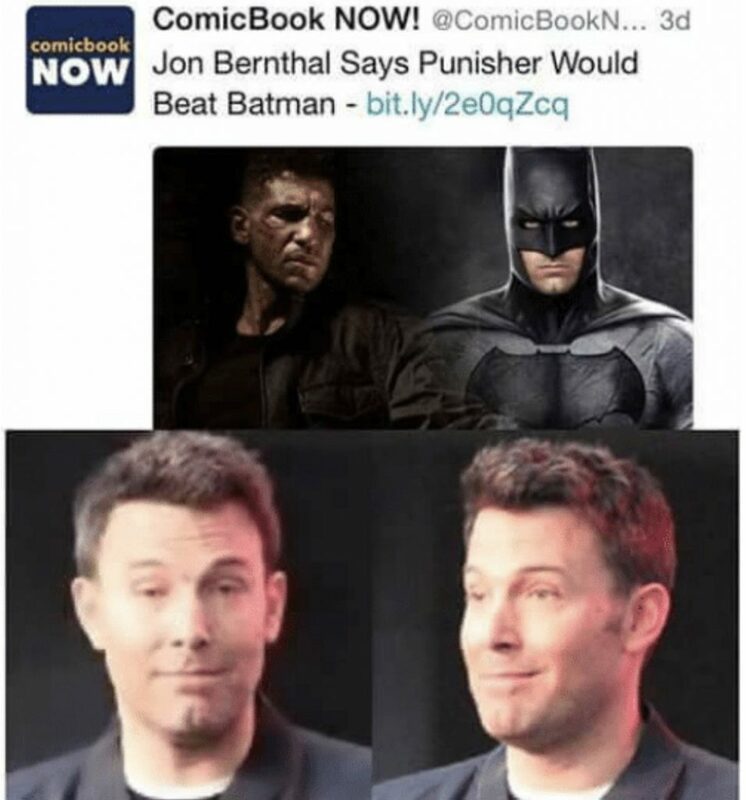 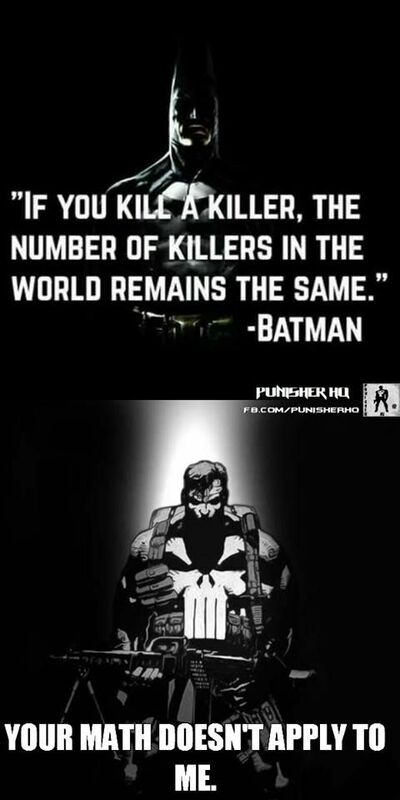 In the light of this here are 19 hilarious Batman Vs Punisher memes. 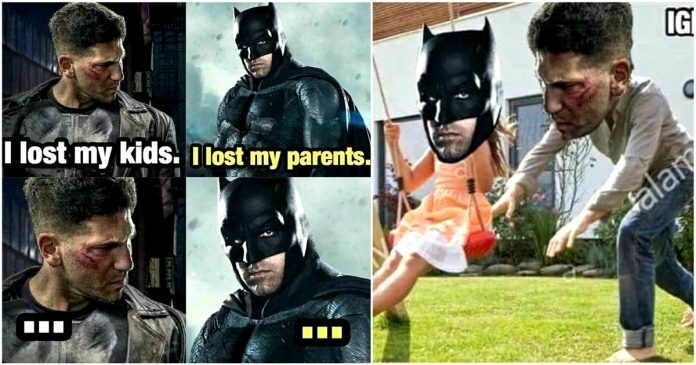 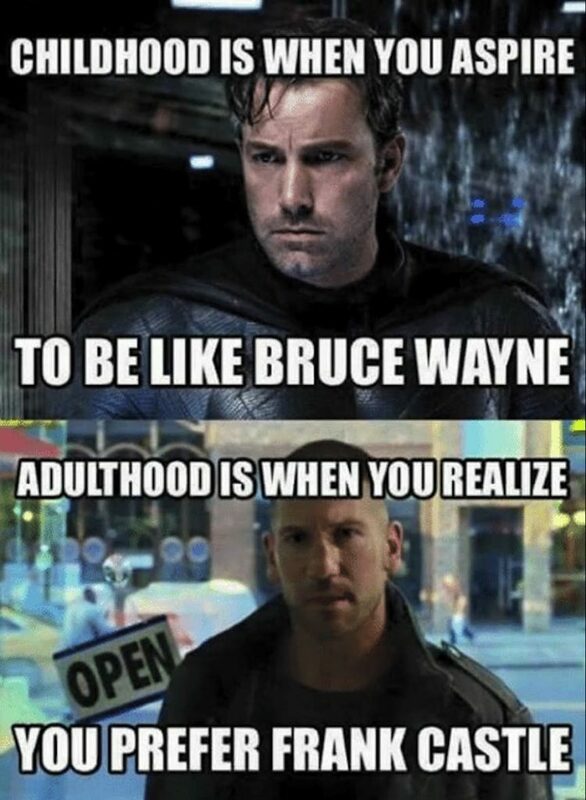 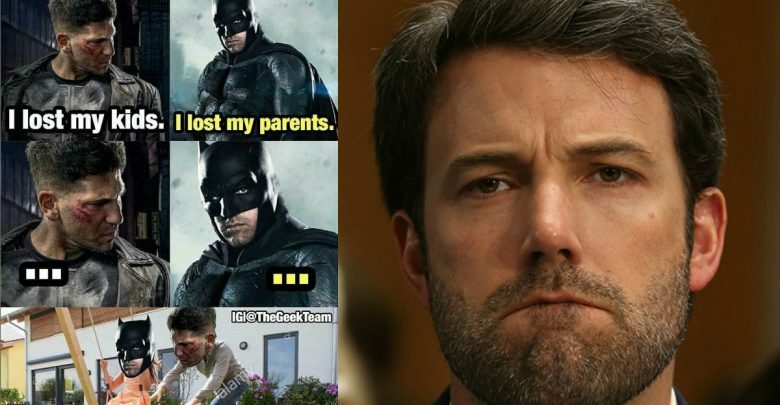 RELATED: 15 Cheeky And Sarcastic Batman Memes Will Make You Day, Just The Way We Like Him.